Orchestra Archives - TheUrbanMusicScene.com | Concerts & Festivals! 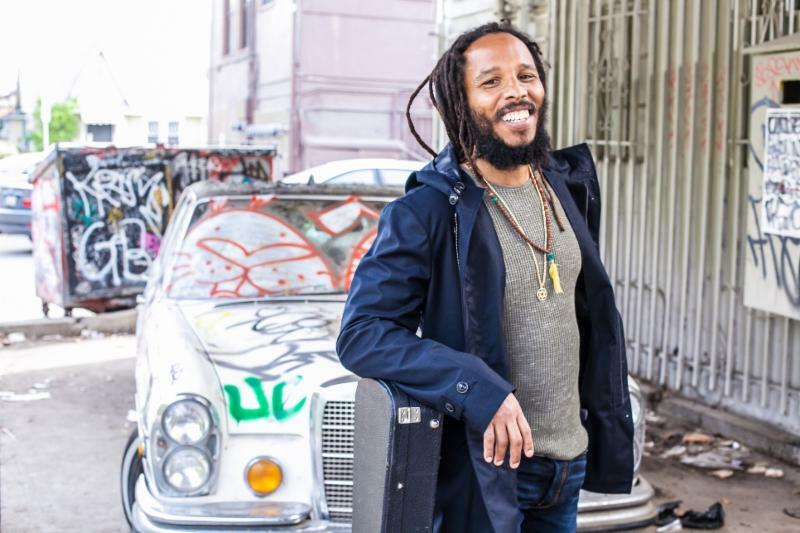 The 2017 edition of KCRW’s World Festival at the Hollywood Bowl launches on Sunday, June 18, at 7:00 p.m. with Reggae Night XVI featuring seven-time Grammy®-winner Ziggy Marley. Returning to the Bowl for his orchestral debut, Ziggy joins the Hollywood Bowl Orchestra led by Principal Conductor Thomas Wilkins, playing an unforgettable set of his and his father Bob Marley’s music.